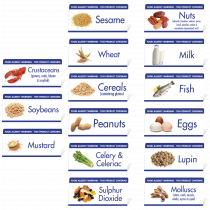 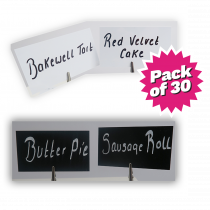 We offer a wide range of pre-printed and custom-made food and drink buffet notices, alongside a range of price ticket or message holders. 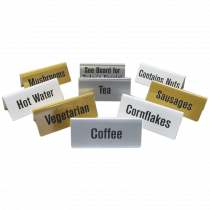 Both are ideal for hotel buffet breakfasts. 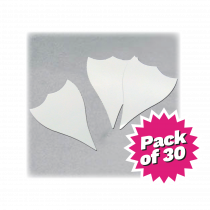 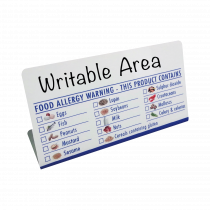 Place in front of air pots containing milk, tea, coffee, hot water or place in front of a plate of party food, sandwich or cake selections, informing guests or customers of either the potential allergens in the dish or simply to inform the customer of the name of the dish, sandwich filling or product. 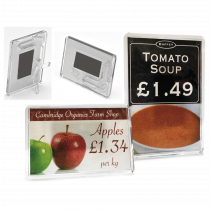 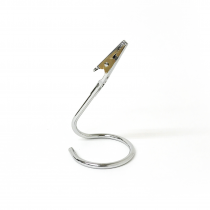 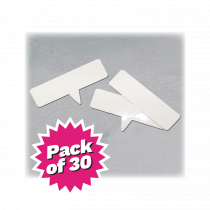 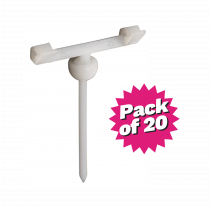 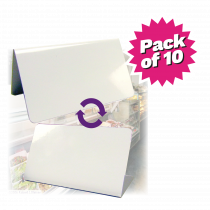 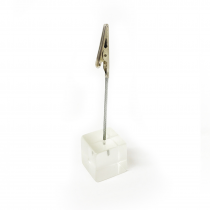 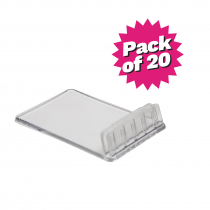 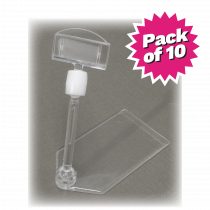 Our range of food and drink price ticket or message holders are suitable for use in sandwich shops, bakery’s, butchers, cafes and are ideal for cold food displays.